You can add a functional feature to your entryway beside having an entryway table by adding a wall mount coat rack. It can be added to your entryway to welcome the house members or the guests. 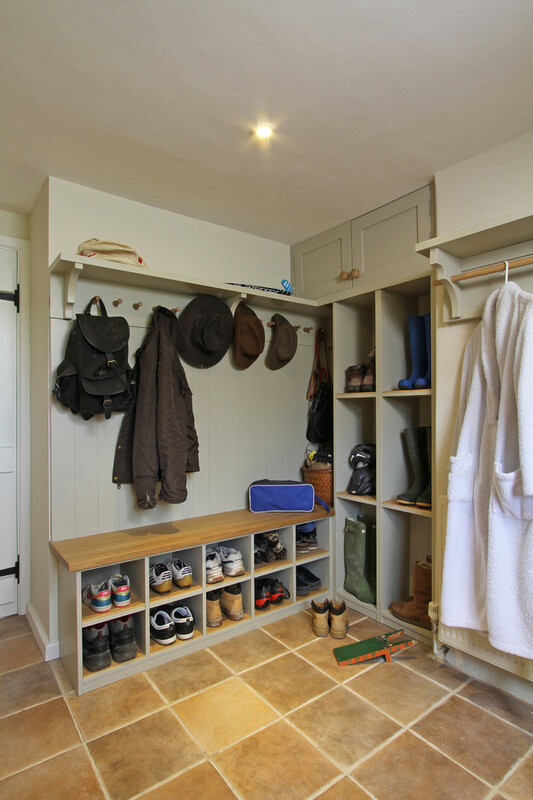 If you want to have a special room for storing the boots and coats, you can create a mudroom. It is a special room for keeping them in the wall-mounted coat rack or some storages. The wall mount coat rack has some hooks and a shelf or storage space above them. 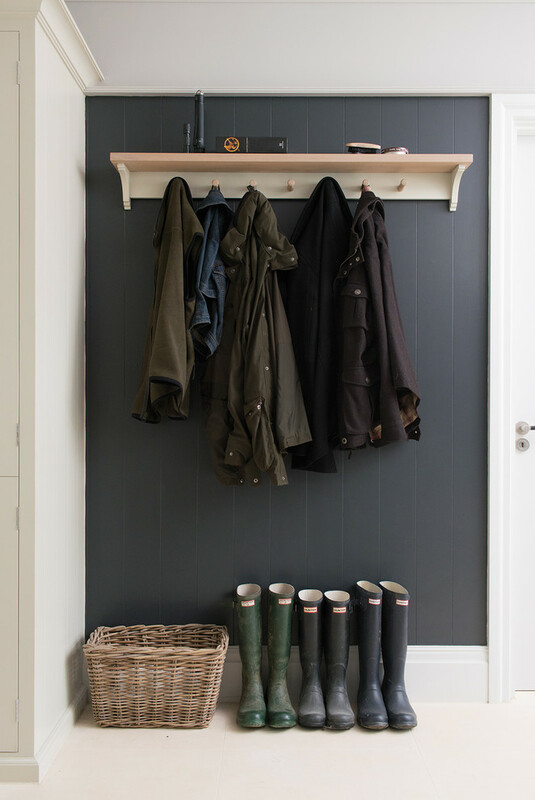 Here are some coat rack wall mount ideas that will help you store your coats nicely in your entryway and mudroom. 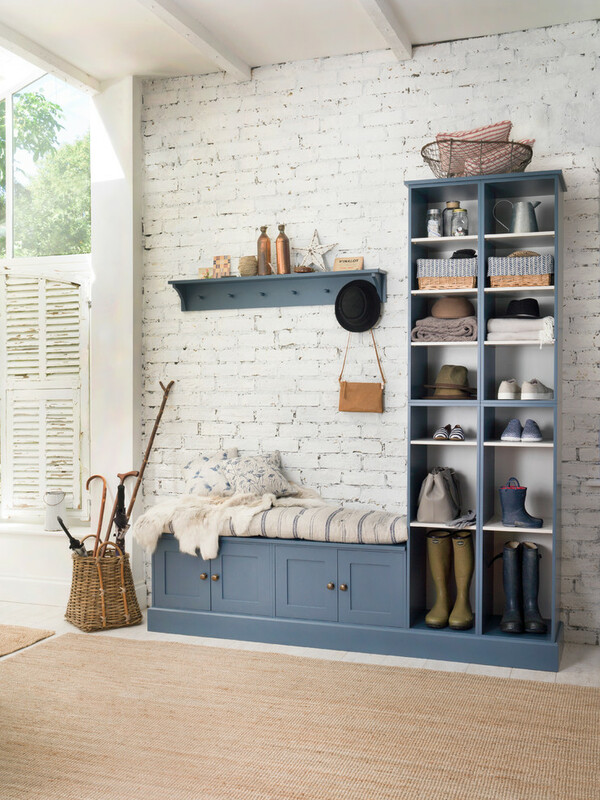 This country mudroom offers a spacious space with a built-in wooden bench and a wall-mounted wooden coat rack. You can put some boots in the corner of this room. 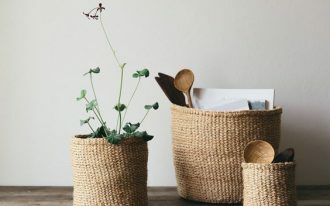 Some baskets can be placed on the wooden bench. This purple accent wall is so beautiful and gives a nice statement. 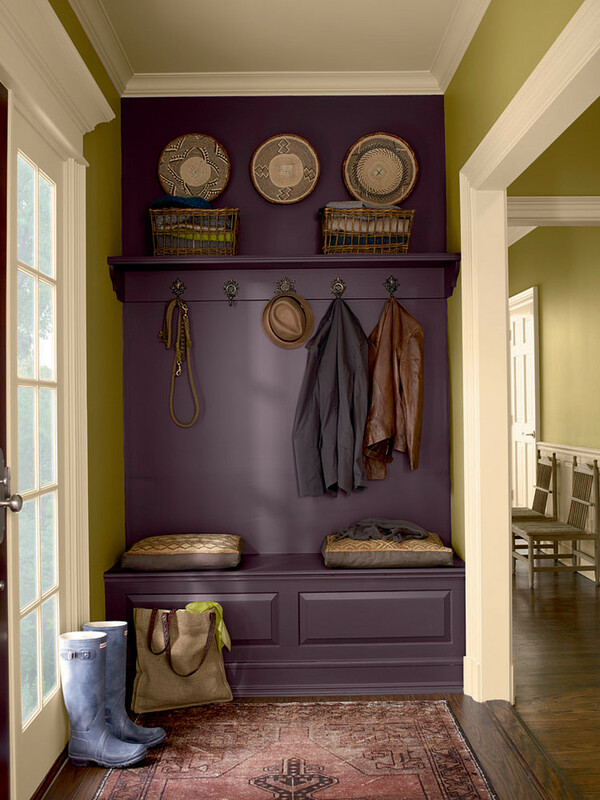 The wall is filled with a purple coat rack wall mount and a purple built-in bench. 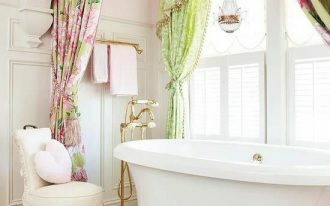 The wall decorations and the pink patterned area rug make this spot more beautiful. 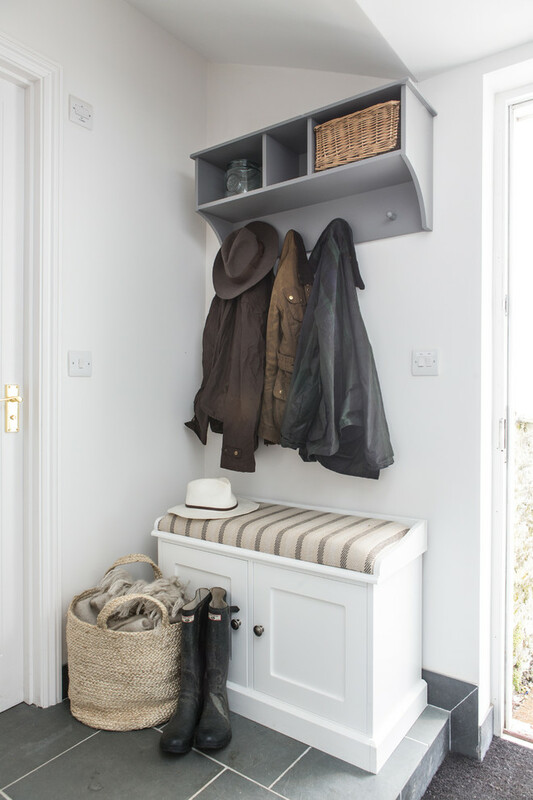 Although this trendy mudroom doesn’t have a bench, it still provides a wall-mounted wooden coat rack and space for simple rattan baskets or boots. This space is also right after the entry door, so it must be easily accessed. This is a possible idea for a side wall next to the staircase and entry by filling it with something worth. The grey coat rack wall mount has some shelves where you can put your things and a basket. Constructed from solid oak and the high-quality veneers, the Montague shelf and bench set will make a charming and practical use of space in the hallway of your home. It is a good investment and easy to clean. 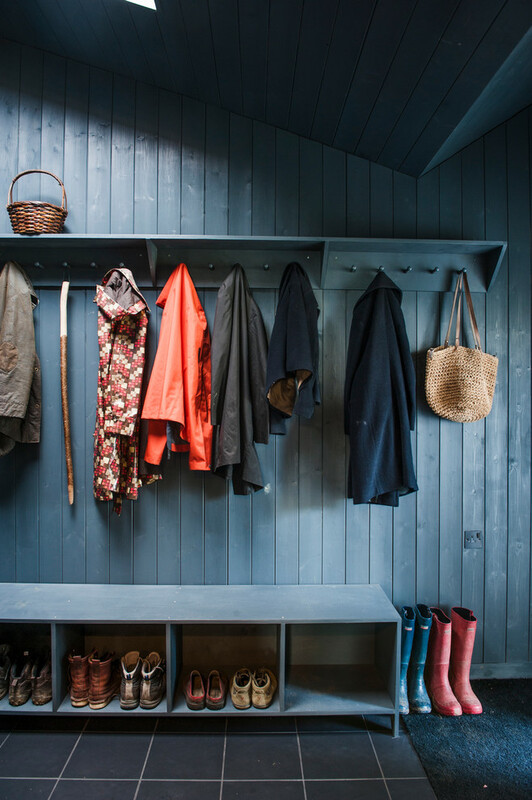 If you have no room for a coat closet, a coat rack wall mount in the hallway can provide enough hanging space for the family’s outwears. The space above the coat hooks can be some hats space. 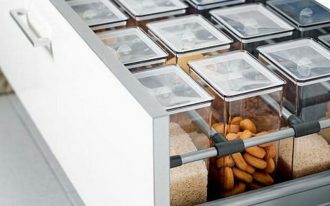 The bench with shelves can be used to store the shoes. 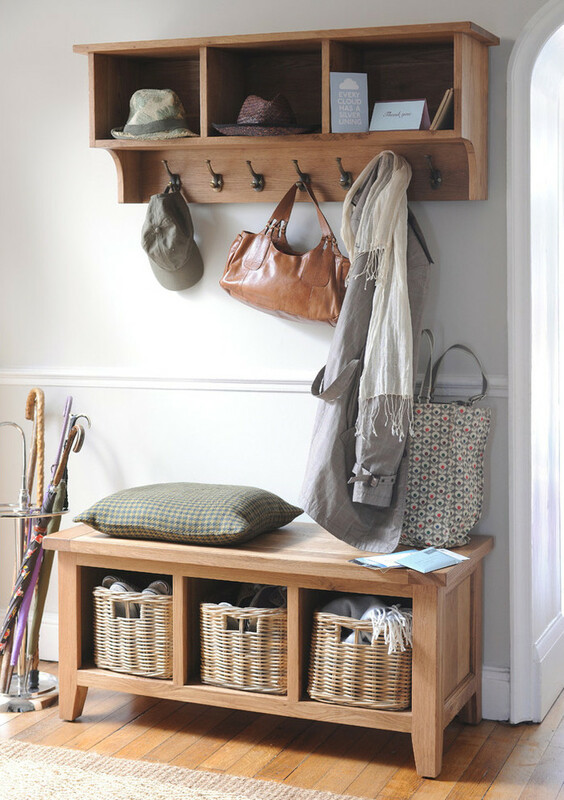 This storage bench and the coat rack are designed without sacrificing the style. The plain and striped fabric on the cushion can complement the bench beautifully. 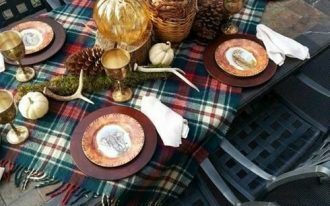 The Dormy House Furniture & Soft Furnishings, Ltd. 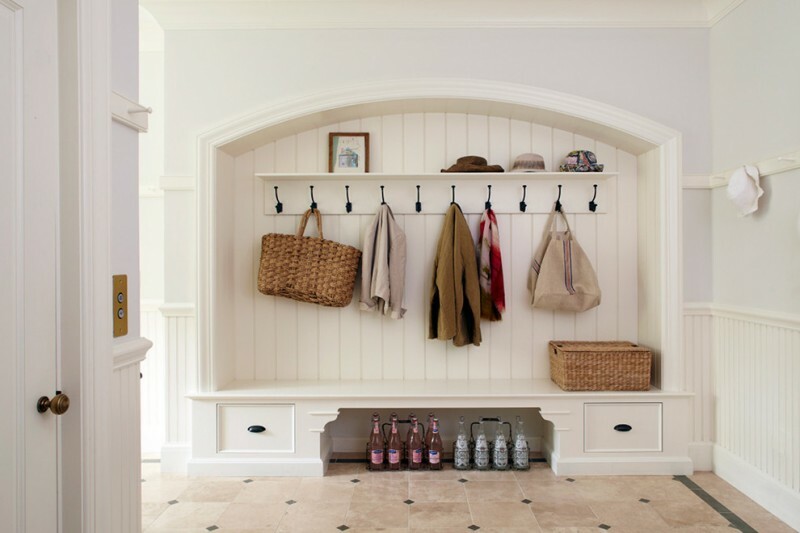 This transitional mudroom features a white coat rack wall mount. There is also a white builtin bench with some cubbies. You can put some rattan drawers in them for a good organization. 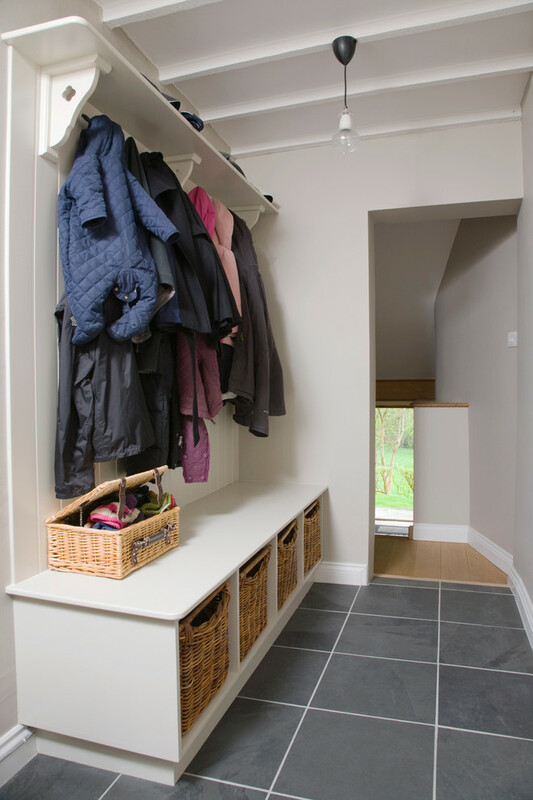 This mudroom has arched space filled with black hooks, a white shelf, and a built-in bench with drawers. 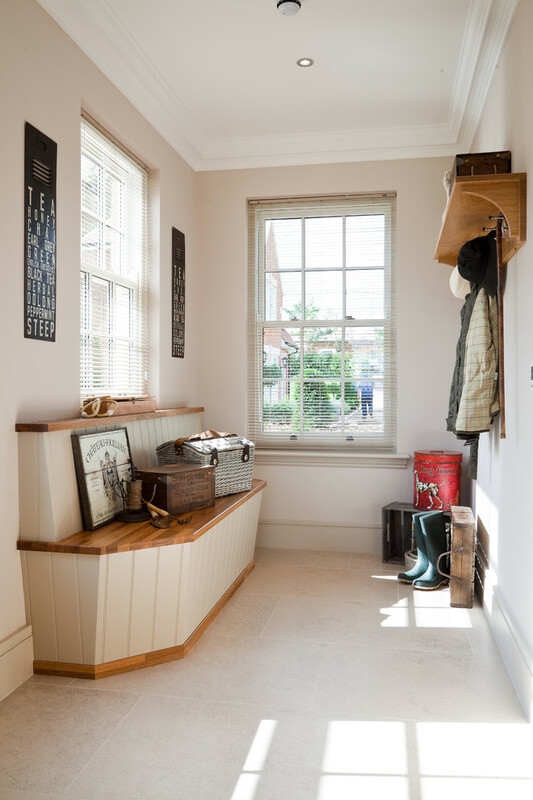 Providing an entry mudroom with boot and shoe storage is a good idea. 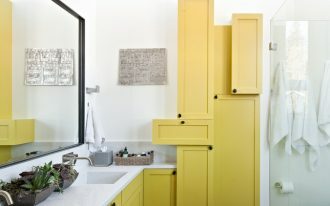 You can complete it with the wall-mounted coat hooks. 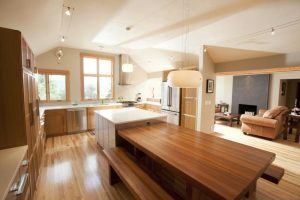 The storage color, natural oak, and the beige floor tile look so beautiful in this space.